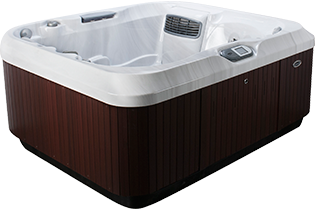 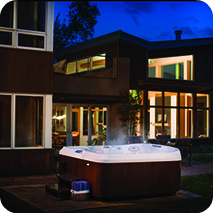 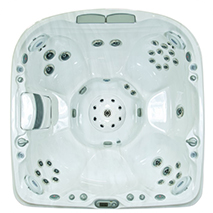 Although compact enough to fit into tight spaces on your patio, the Jacuzzi® J-415™ features premium PowerPro® Jets, including five RX Jets that deliver a bold massage without sacrificing strength. 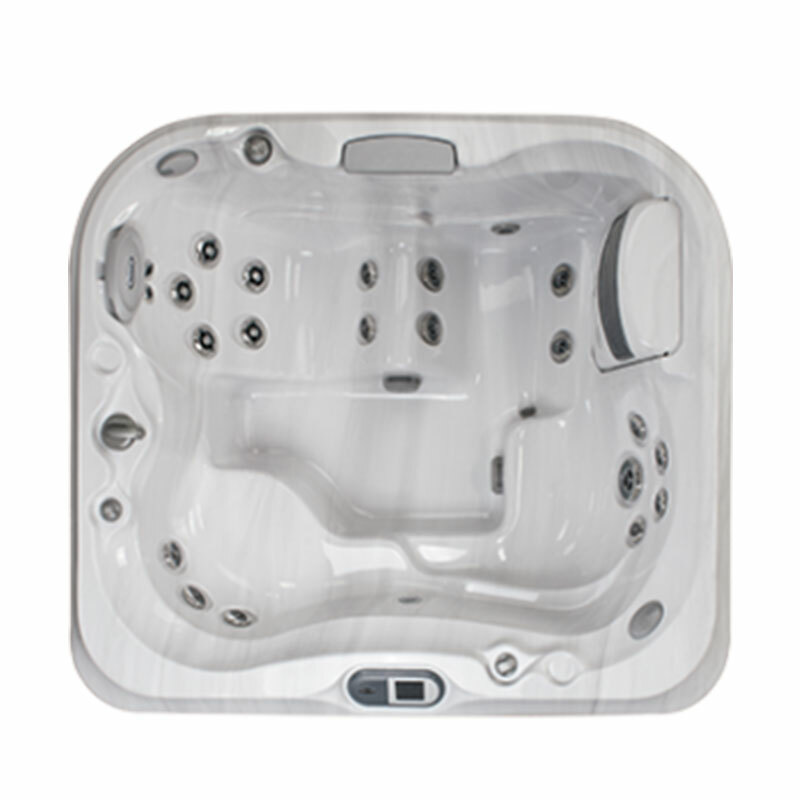 The open seating design offers a wider variety of seating and massage, including nine distinct PowerPro® Jets. The RX Jets, our best jet yet, knead key muscles and nerves to relax the back. 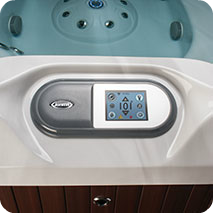 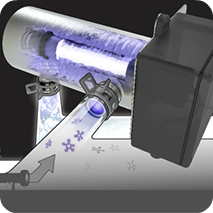 In addition, PowerPro® jets that rotate and swirl pamper, stimulate and penetrate your muscles from your neck to your feet in upright seats.